For a week, I have looked forward to a small celebration of the beginning of my new efforts as full-time writer. Since the title of my writing project is ‘growing and gathering’, I wanted to mark this celebration with the gathering, preparation and eating of an ‘edible wild’. 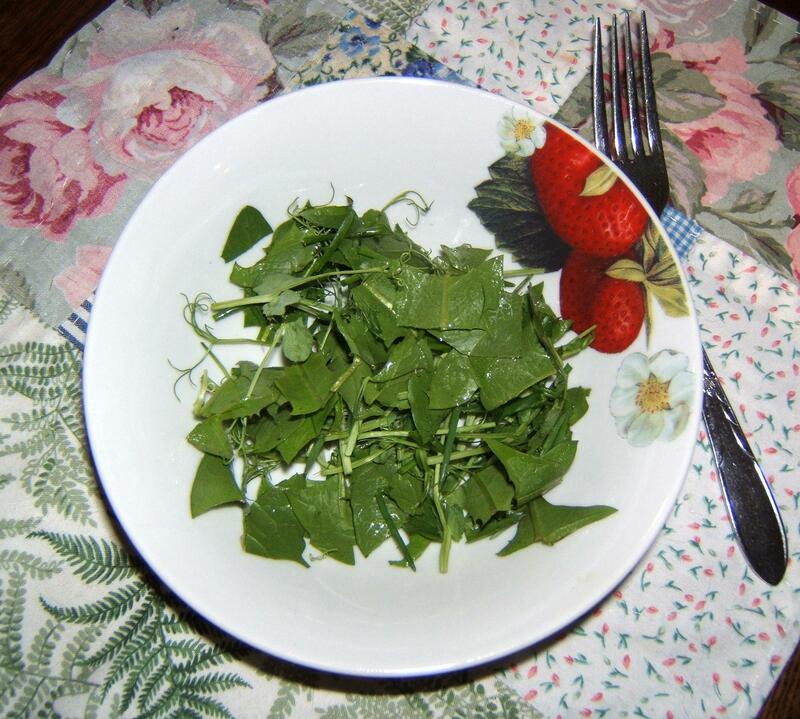 I cannot think of a more accessible yet neglected food than dandelion greens. I made my salad of freshly picked dandelion greens, garden chives and pea sprouts. The pea sprouts are a gift from a friend in Cocagne, New Brunswick, given to me a couple of weeks ago when I did my first poetry reading and presentation on the topic of ‘growing and gathering’ at an evening gathering of Le Groupe de développement durable du Pays de Cocagne . The chives are from my garden, started years ago by my son when he planted his own little garden. I picked the dandelion greens from around our front steps. This time of year they are fresh and generally untouched by bugs. I picked the best leaves and cleaned them in fresh water, removing any blemished bits and the stems which contain a bitter sap. My salad was delightful. I had it without any dressing because I wanted to taste the flavour of the greens. The green leaves were delicious, crisp and tender at the same time. The flavour was very pleasant with none of the bitterness you may get from older dandelion leaves. The flavors also blended well, none overwhelming the others. My celebratory salad is declared an unconditional success! 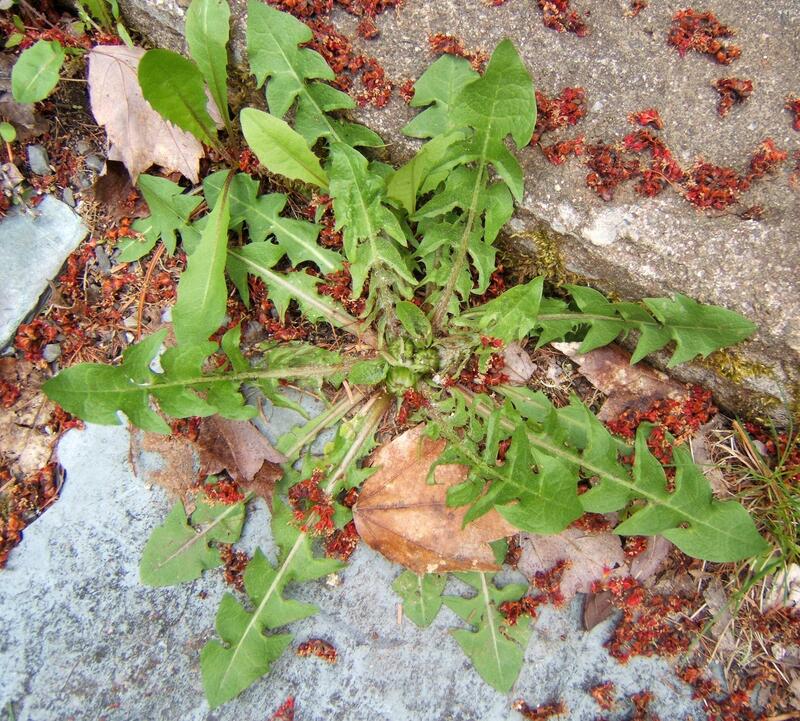 My Mom often used dandelion greens for food. She always cooked hers, the way you would prepare Spinach or Swiss Chard. I know she ate dandelion greens regularly as a child, growing up in the lean years of the 1930s. 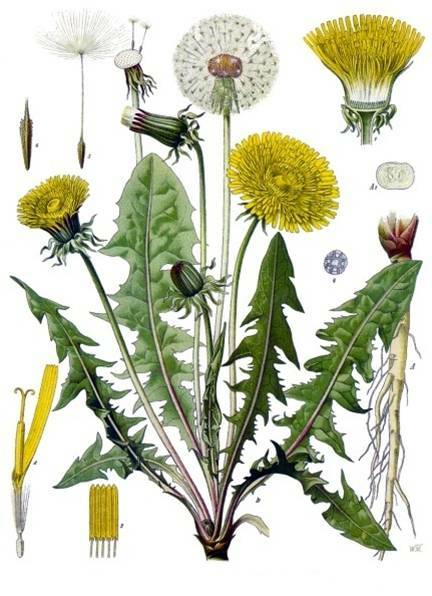 The Common Dandelion (Taraxacum officinale Weber) is easy to identify. In summer it has a bright yellow flower with a hollow stem. After flowering, Dandelion seeds are dispersed by wind from fluffy, spherical heads. 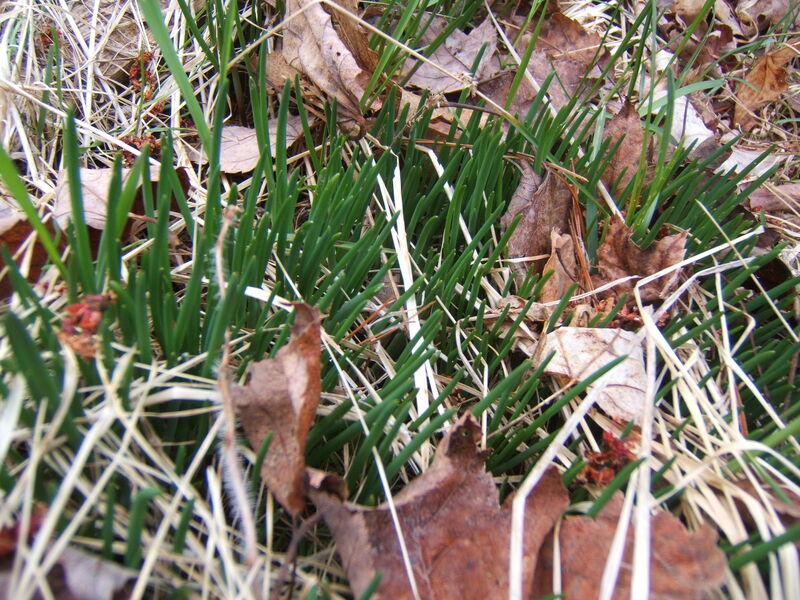 The leaves grow from a basal rosette and are lobed and toothy.